Merritt is a North Carolina native who wanted to be a writer until her father taught her guitar chords and Percy Sledge songs. Since starting a band while a creative writing student at UNC, Merritt has released a unique, critically acclaimed body of work including seven full length albums of original material and three live records. 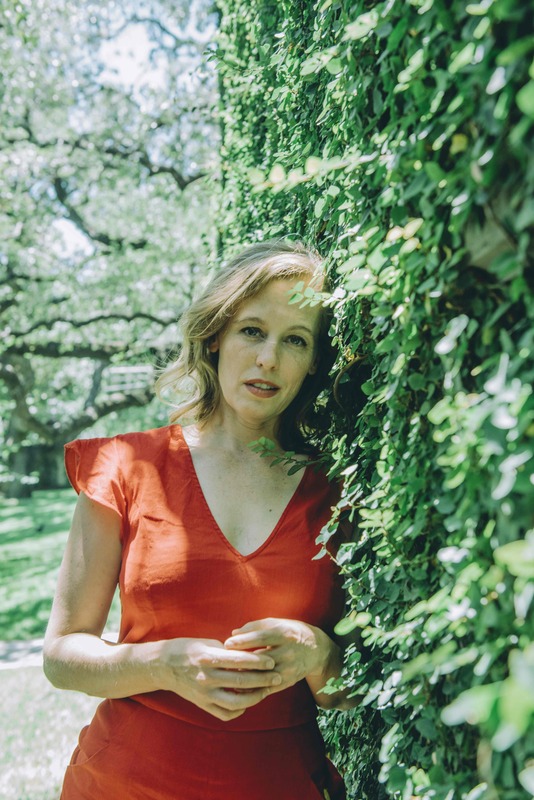 In her nearly 20-year career, she has toured around the world and shared the stage with bands as varied as Iron & Wine, Nick Lowe, and Jason Isbell. Merritt has also recorded with classical pianist Simone Dinnerstein and played harmonic foil and rhythm guitar for the singular Andrew Bird in his old-time band ‘The Hands of Glory’. Most recently, Merritt has been a regular contributor to the Oxford American, chronicling her travels with her young daughter Jean.